It’s no surprise that the latest Nintendo Direct about Super Smash Bros. for Wii U exceeded our expectations about the Wii U version of the game. This is proven thanks to the rise in the preorders of the game. According to Nintendo CEO of Japan, Satoru Iwata, the Nintendo Direct helped to differentiate the Wii U version from the Nintendo 3DS version, with 50 different features and differences. Releasing in November 21, Super Smash Bros. for Wii U is getting lot of hype from the fans, thanks to new features, control options, almost 500 different soundtracks, an improved stage builder and many other things. Iwata mentioned that before the Nintendo Direct, people were skeptical about buying the Wii U version, but after the disclosure of the 50-fact Extravaganza the preorders went crazy. “As I have mentioned, ‘Super Smash Bros. for Nintendo 3DS’ kicked off very well. Now I would like to explain how it will affect the Wii U installment. 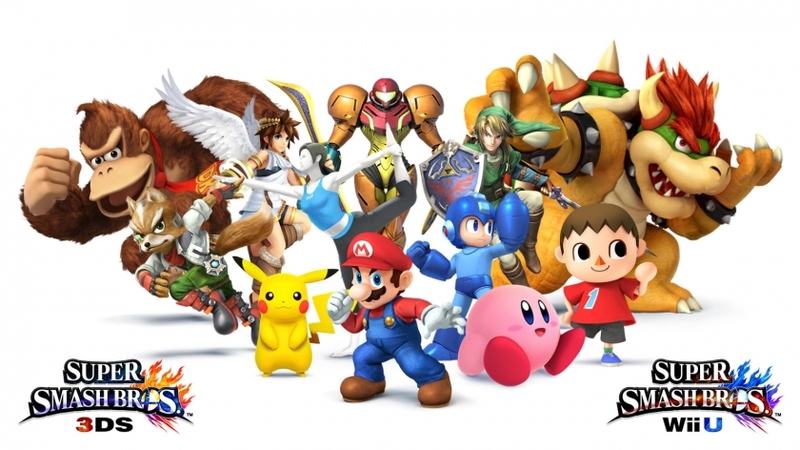 As for bringing the ‘Super Smash Bros.’ franchise into multiplatform format and releasing the Nintendo 3DS version first, there had been skepticism that each would end up consuming the demand for the other or it would weaken a key title for the Wii U platform. We now have a strong belief that our decision is giving the ‘Super Smash Bros.’ franchise even more momentum. On the morning of October 24 in Japan, we released a trailer titled ‘Super Smash Bros. for Wii U 50-Fact Extravaganza.’ A great number of people watched it online and we received a large amount of feedback. The two installments of ‘Super Smash Bros.’ are packed with elements that utilize the specific features of each platform. Before disclosing the ‘Extravaganza’ trailer, people had been skeptical of whether we could actually have 50 new facts about the Wii U version. But as the trailer showcased the differences between the two versions, which seemed to surpass expectations, pre-orders for the Wii U version rapidly started to increase.